I received product as part of a sponsored collaboration with Balance Bar. 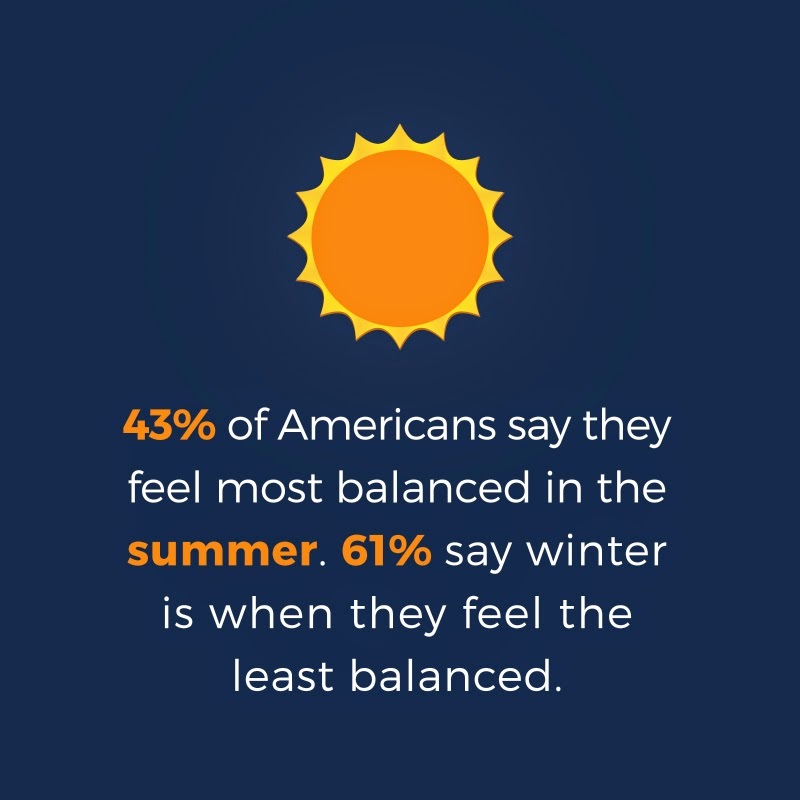 Summer is the time of year that we feel most balanced. 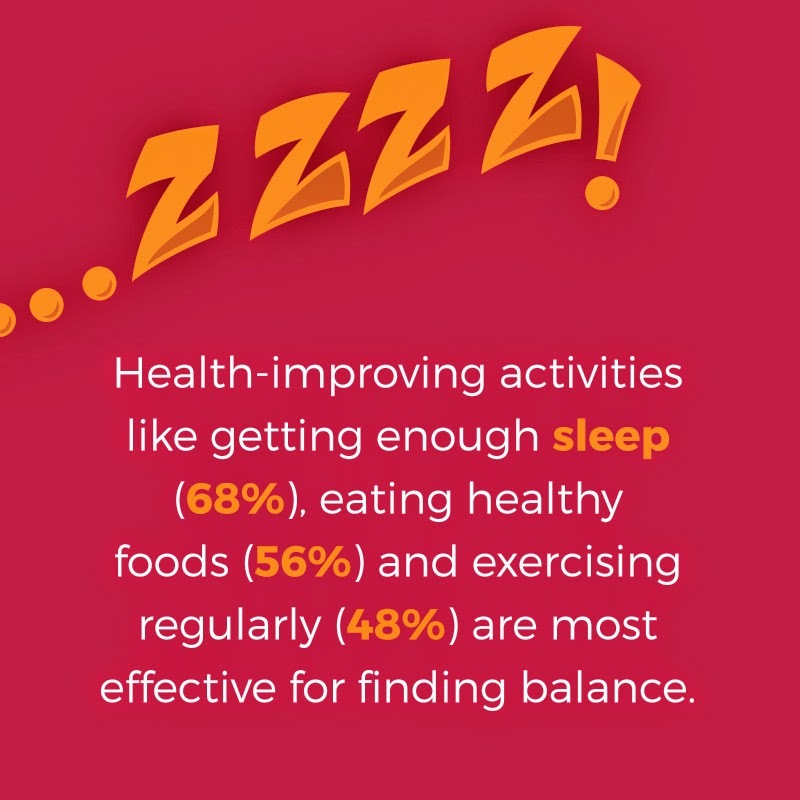 To help you make the most of your summer I have tips and info to share with you from The Balance Project guide, Gabby Reece. • Plan to snack: Take snacks (like fruit, nuts or a Balance Bar®) wherever you go to prevent mindless eating. If I have an afternoon or early evening workout planned, I make sure to have one of these handy an hour or so before so that I have plenty of energy to get in a good workout. • Variety is key: Make as many meals as you can at home so you can control your nutrition. These are some of my favorite recipes,– fresh and full of veggies for springtime! To keep things interesting and fresh at my house, I try to rotate foods. One night I may go for something heavier with veggies and grains, and then the next night focus on proteins. I really try to change up the food and create a great deal of variety. To see some of Gabby’s favorite fitness moves, go to http://bit.ly/1HL3eO8 and for more of Gabby’s tips for balancing fitness and a busy schedule go to http://bit.ly/1Qj0pYC.